At Mountain View Ind. 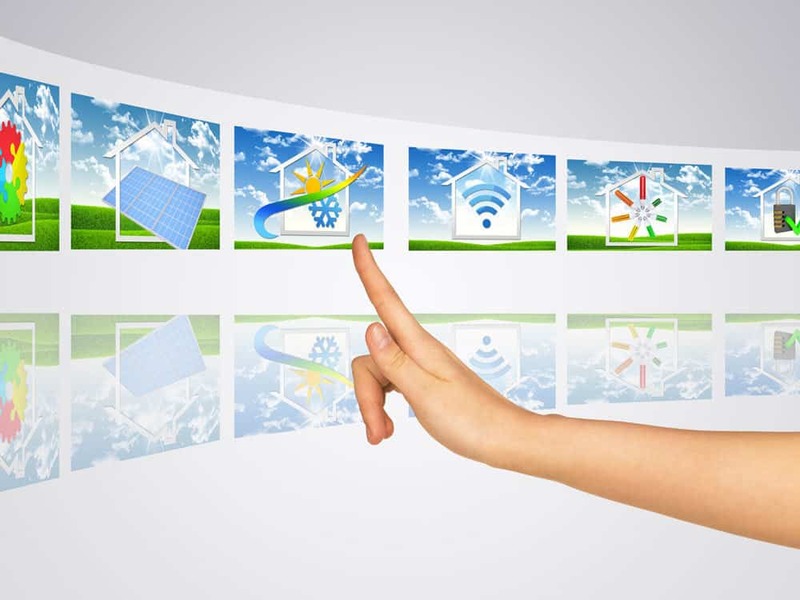 Ltd., we realize that every family has a unique combination of ideas, budgets, expectations and dreams. 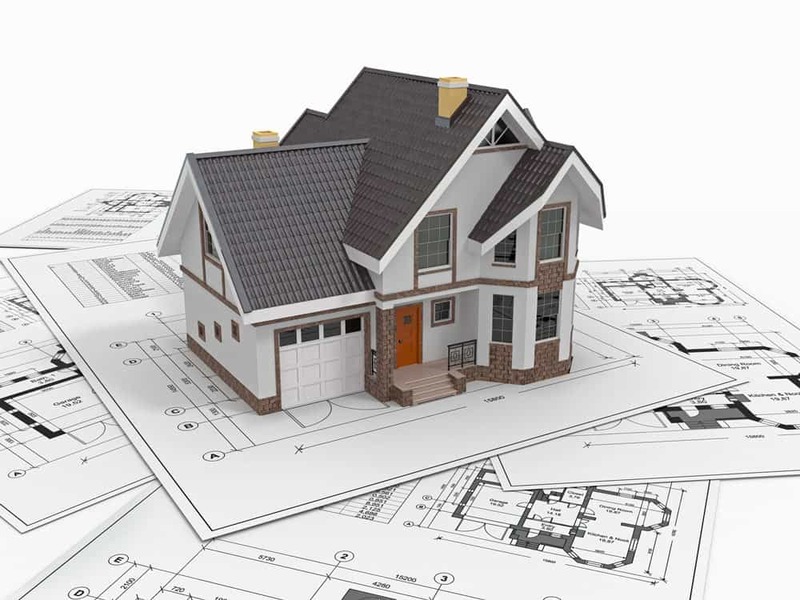 We are confident that we can help you to achieve your dreams and help you through the many challenges ahead to make your new home building experience rewarding and as stress free as possible, so let’s start planning your custom dream home today. Our custom designed and built homes can be delivered to BC, AB, SK, MB and the US. When you’re planning for the house of your dreams, how do you get started? Well, if you’re looking for both creativity and convenience, you should consider going with our ready-to-move homes instead of the usual stick-built structures. Because of the ease of construction and shorter build times, our homes are now more associated with environment-friendly building and sustainability. More people started becoming interested in the method. We manufacture custom-designed modular and RTM structures for comfort, looks, longevity and functionality. 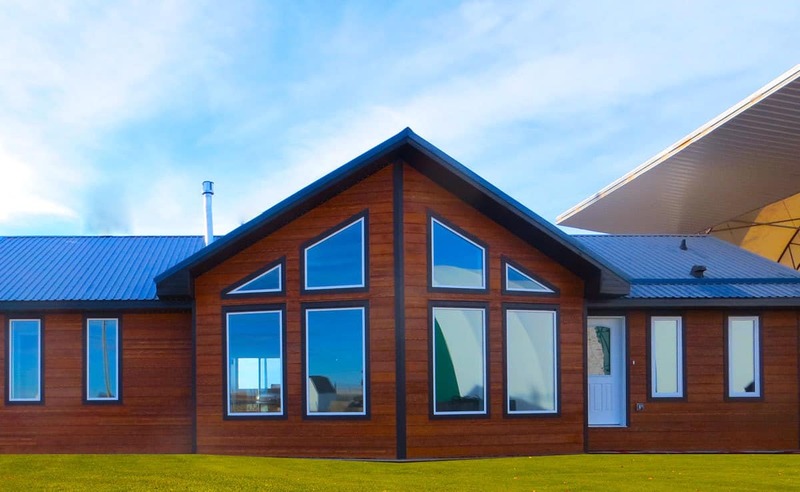 In Southern Alberta’s largest indoor facility, we construct the RTM homes, custom cottages and park models ensuring high quality, on time, weather-proof build, that is ready to move and be placed at your preferred location in 50% less time of traditional builds with far less site disruption. Resource efficient – less materials wasted, less material exposure to inclement weather and less waste in landfills. Reduced environmental impact – less site damage, less site disturbance and a safer construction site. 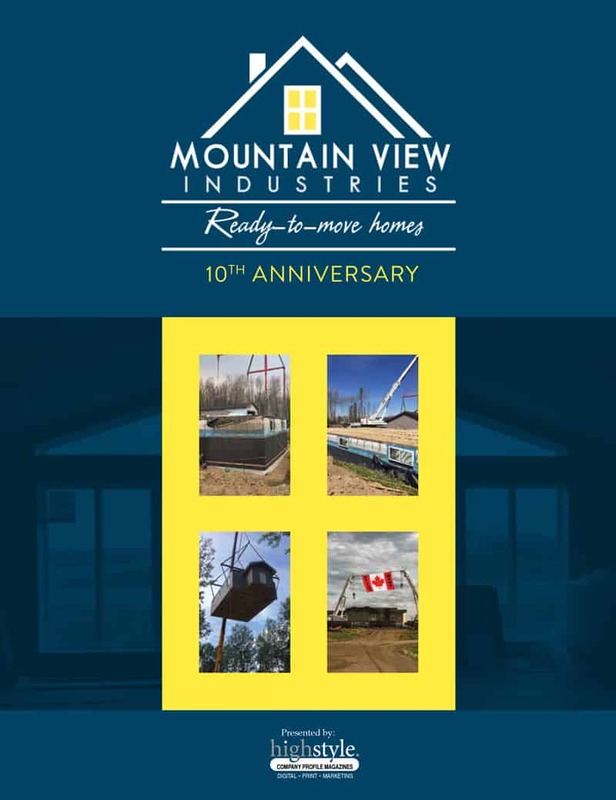 From Custom-Built Homes, Cabins, Multi-Family Structures, to Tiny Homes and Park Models, Mountain View Industries will have the style of home your looking for and built to the way you want it. Our Southern Alberta’s Largest Indoor, 35,000 SQ.FT. Facility means you will get a home built with all the same materials and to the same building codes and architectural specifications as onsite construction, just completed in an offsite, quality-controlled environment. 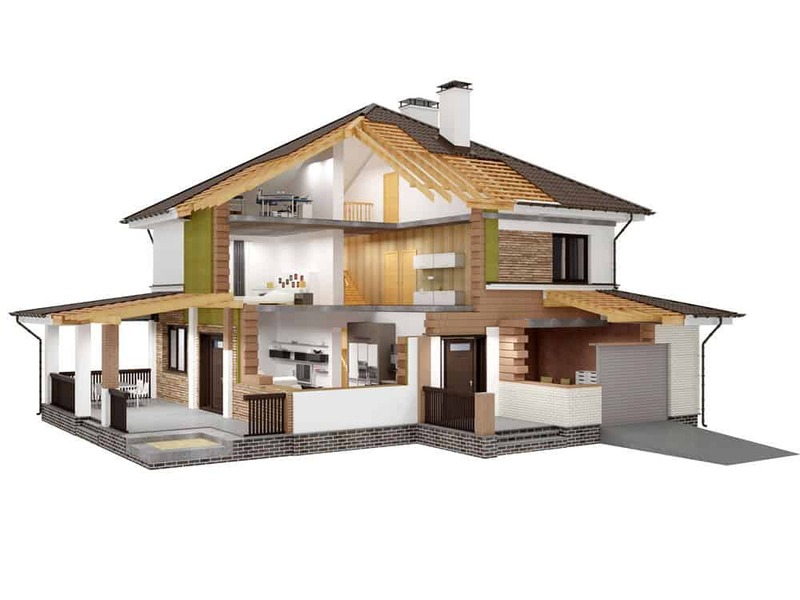 Our homes are also built to be able to withstand travel and installation requirements, creating a house that can be more durable than homes built onsite. We now offer financing – Give us a call to find out more.